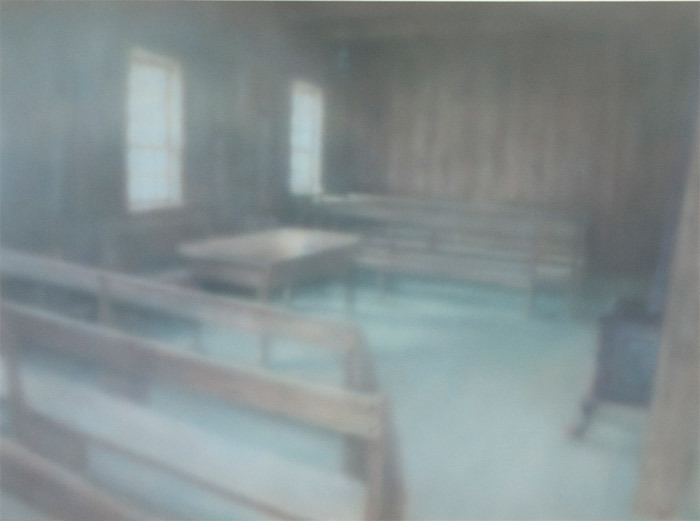 Brad Spence, Courtroom, 2010, acrylic on canvas, 49 1/2 x 67". 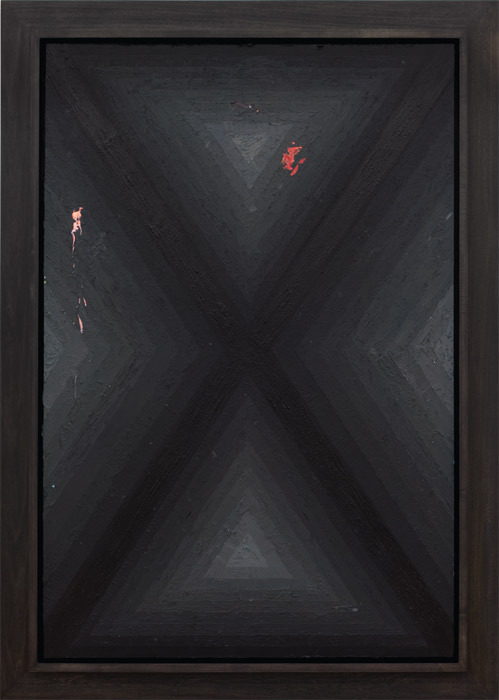 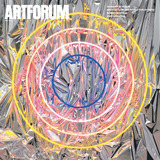 Julian Hoeber, Execution Changes 19 (XS Q1 MJ LC Q2 RMJ LC Q3 MJ LC Q4 LMJ LC), 2011, acrylic and graphite on panel, framed, 62 1/2 x 44 1/2". 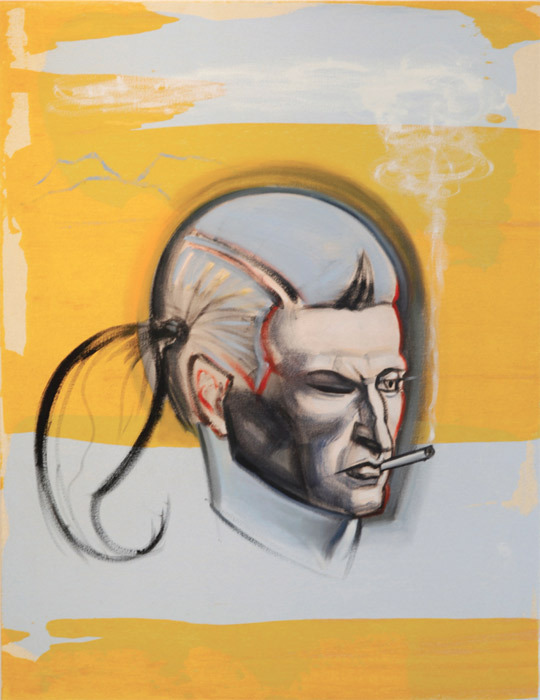 Jill Giegerich, To B. H. (2) (JG2009-11), 2009, oil on canvas, 30 x 23".